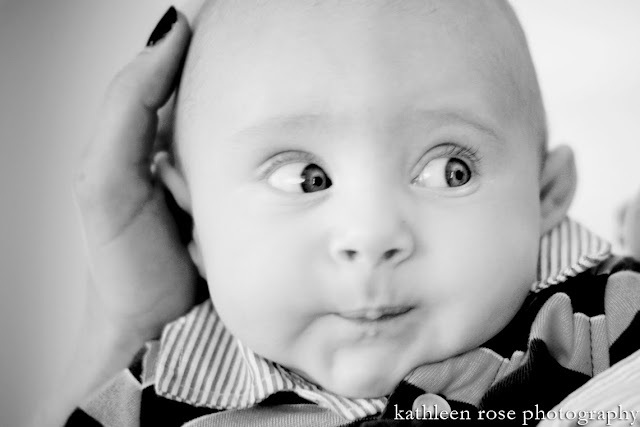 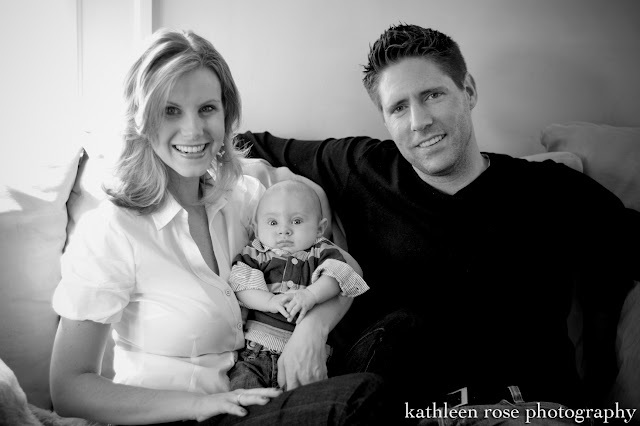 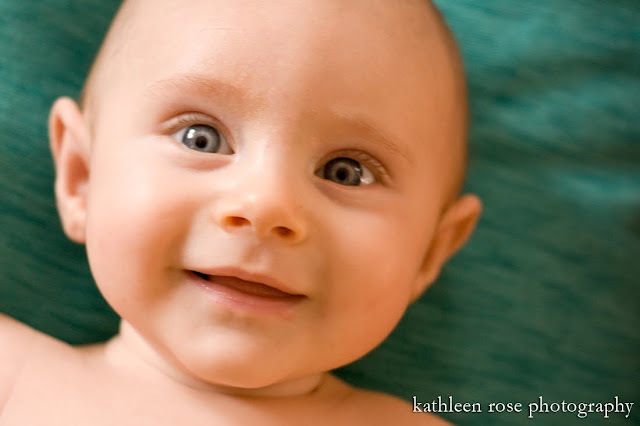 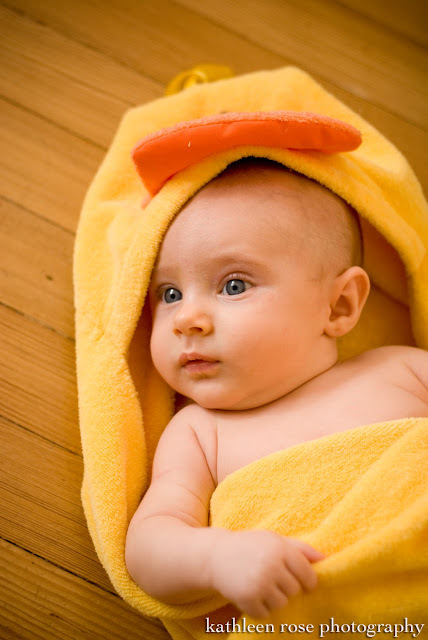 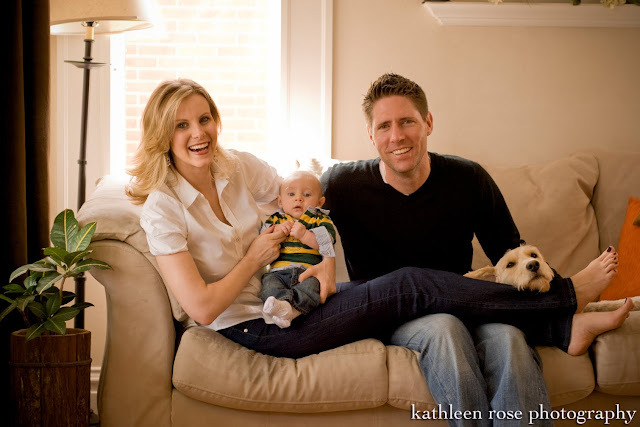 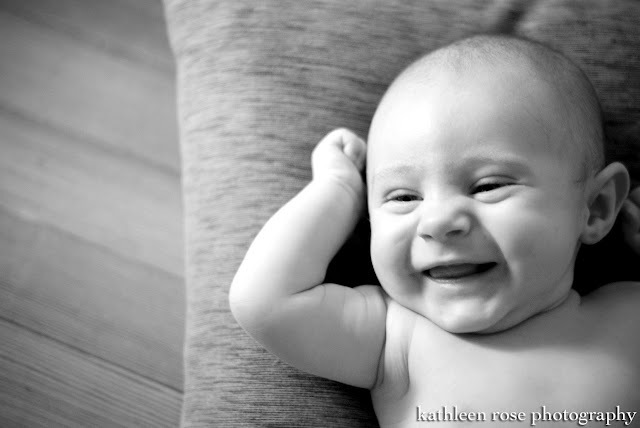 Kathleen Rose Photography Blog: Denver Baby Photography: Brennan at 3 Months! 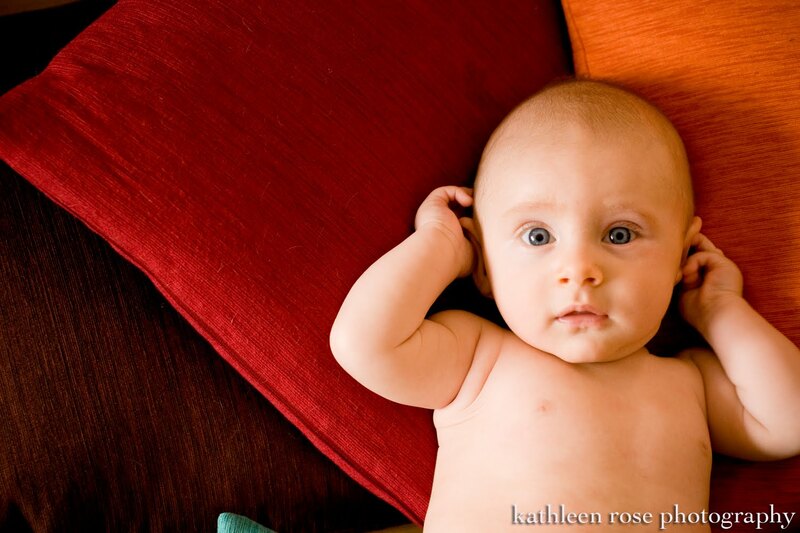 Three months can go by really fast - especially when you are new parents. 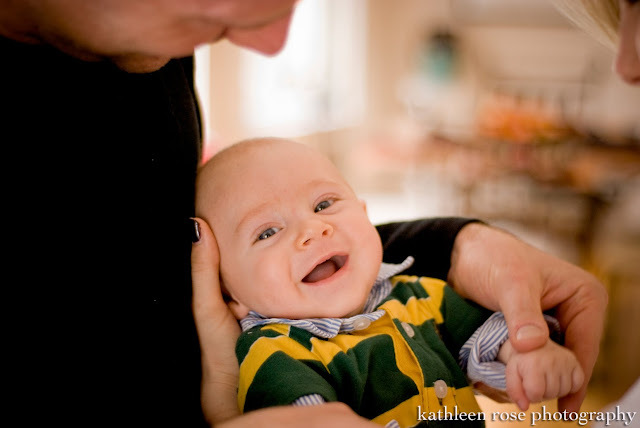 Melissa and Jake seem to have settled in beautifully with little Brennan. He is such a happy little guy and I think it really shows. 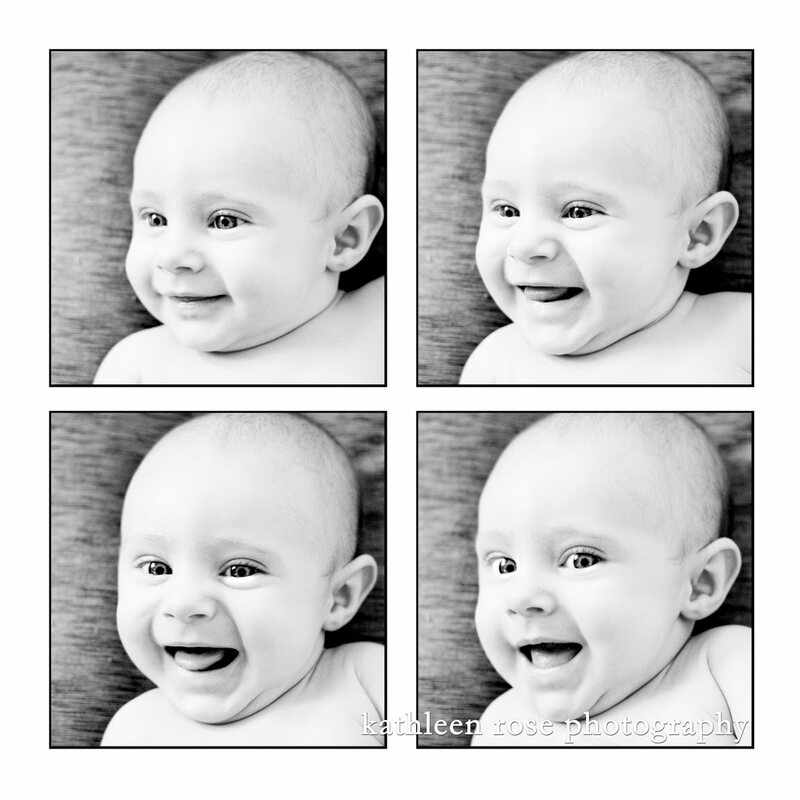 I can't wait to keep photographing their family as he grows! This first picture is one we are going to repeat each time we get together (see here and here) I am looking forward to seeing how Brennan will change in each one. 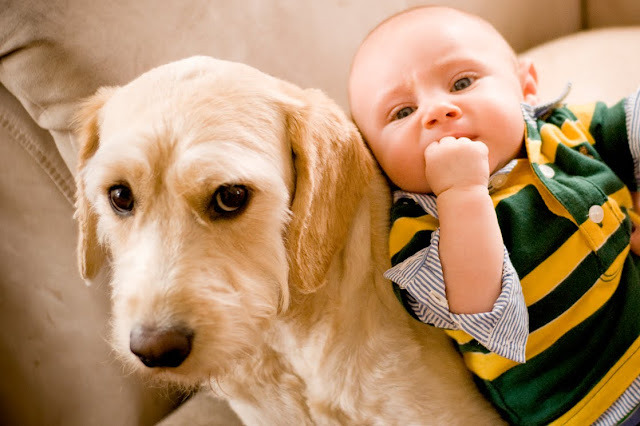 I love how thrilled their dog, Norm, was to have Brennan laying on him - it's hard to share the spotlight! 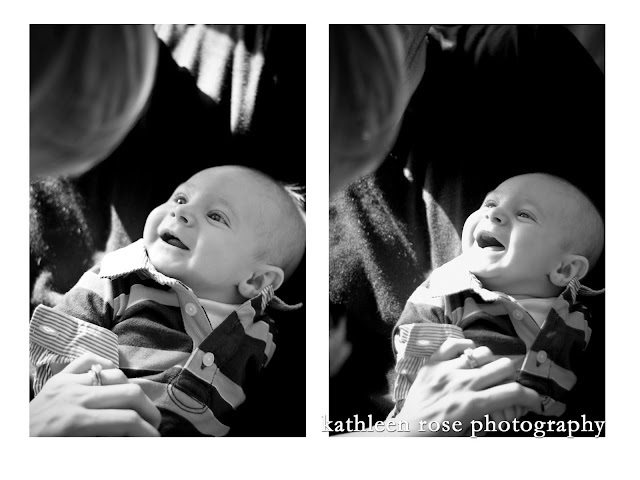 They play this little game with his hands to help get him happy - he sure was smiley! 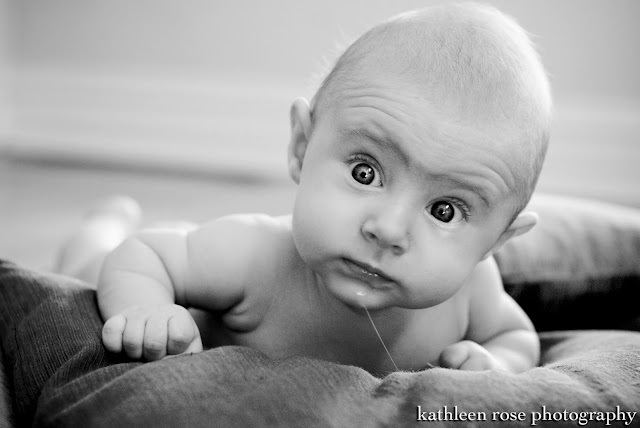 Baby drool is the cutest drool ever! 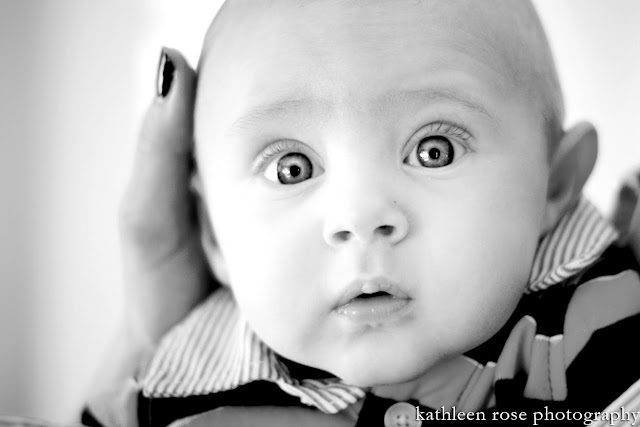 Again with those amazing eyes!